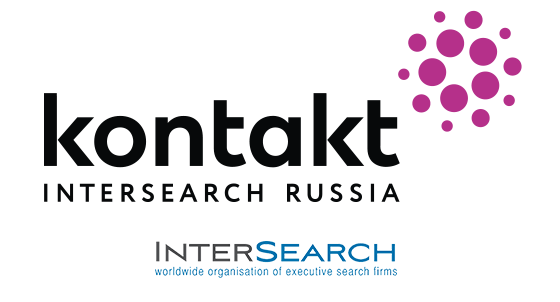 Prior to Kontakt InterSearch Russia, Yulia Artemova worked in the field of Management Selection and Executive Search in Apricot Solution and Anderson Partners boutique companies. In Kontakt, she successfully and quickly made her way from trainee to department director and now regularly ranks first in terms of efficiency within the company. Thanks to deep market knowledge, she successfully closes top-level and management positions with unique expertise (has carried out over 350 projects), actively develops her segment and provides additional services, including C&B research, benchmark research, etc. Individual approach to the client, understanding of client needs and specifics and focus on quality are key principles in the work of Yulia.